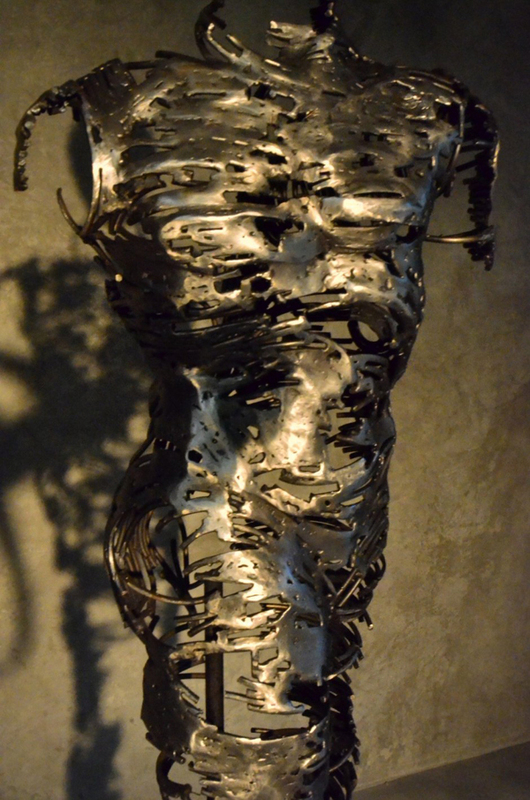 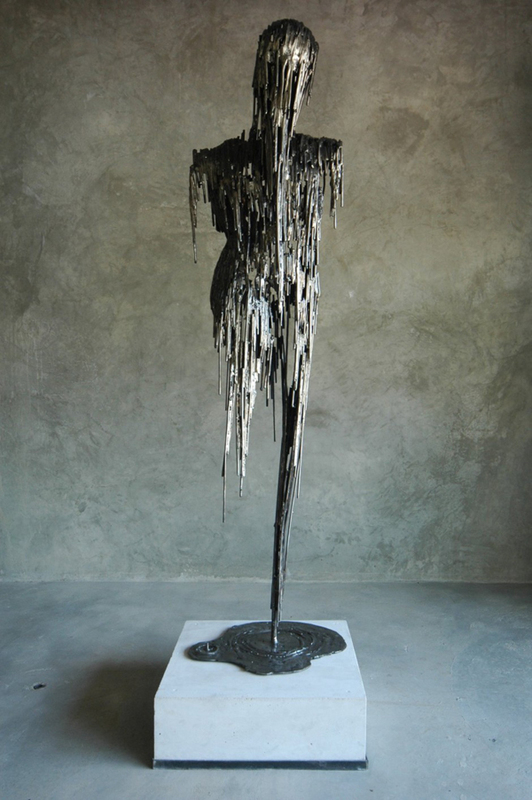 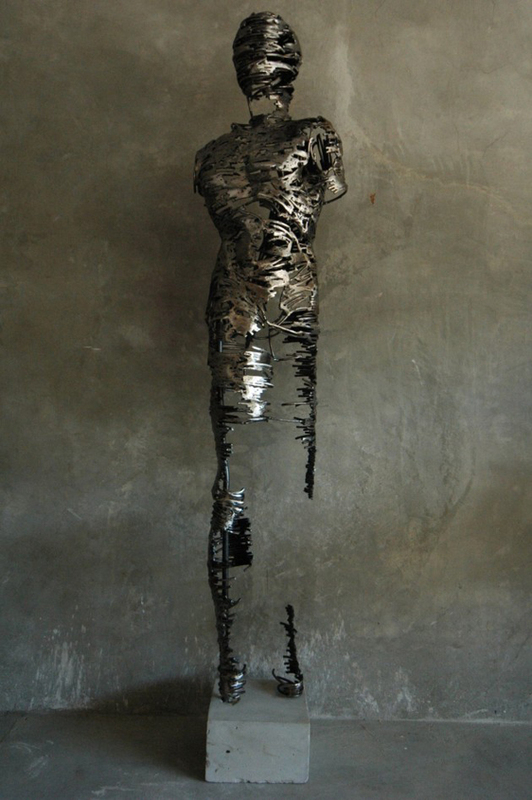 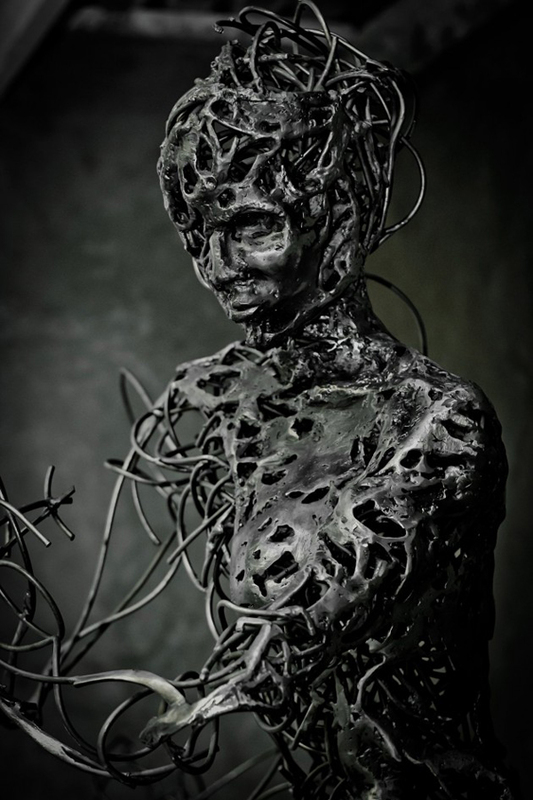 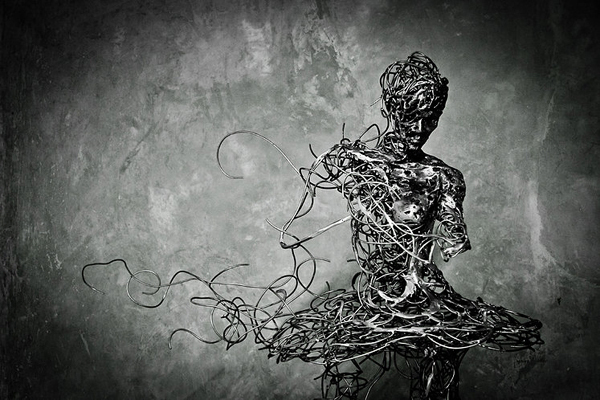 Today we want to show stunning sculptures by Johannesburg-based artist Regardt van der Meulen. 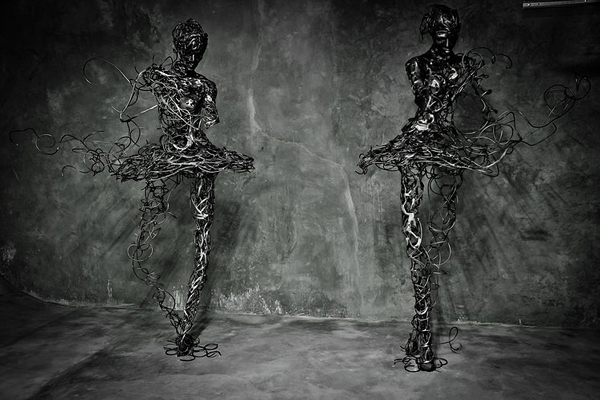 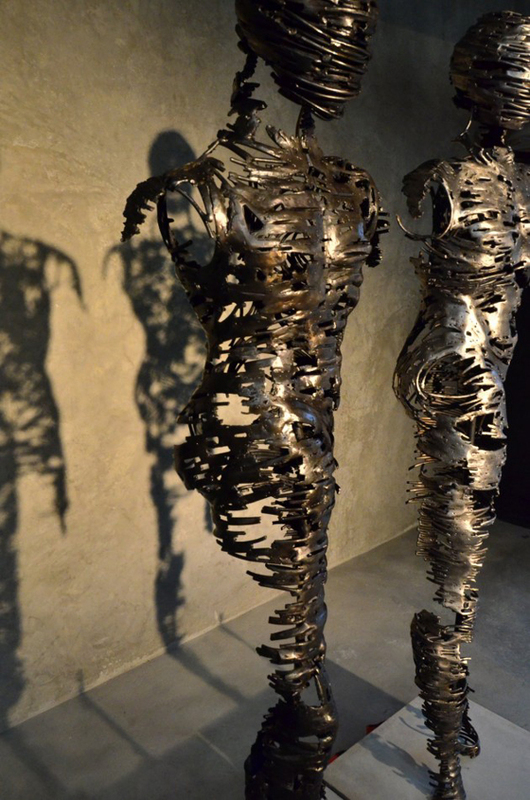 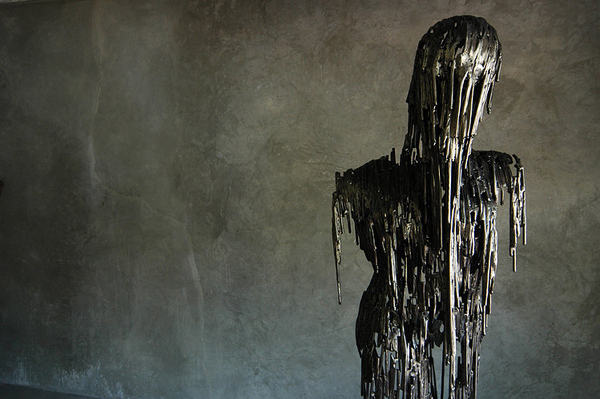 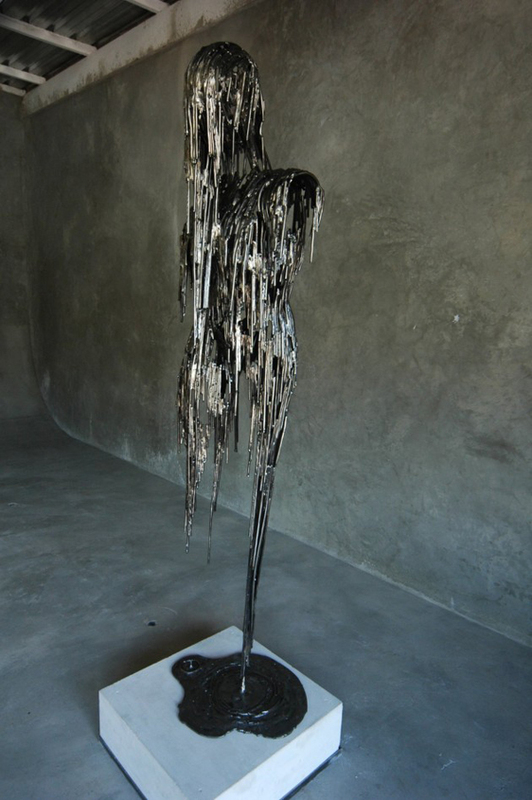 The following sculptures made from steel are called “Drip”, “Deconstructed”. 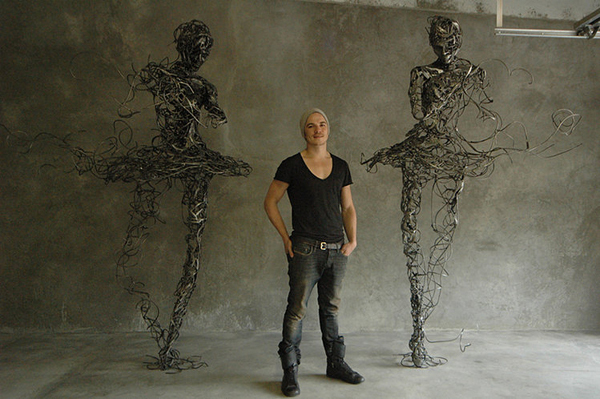 And the newest one is “Ballerina”. 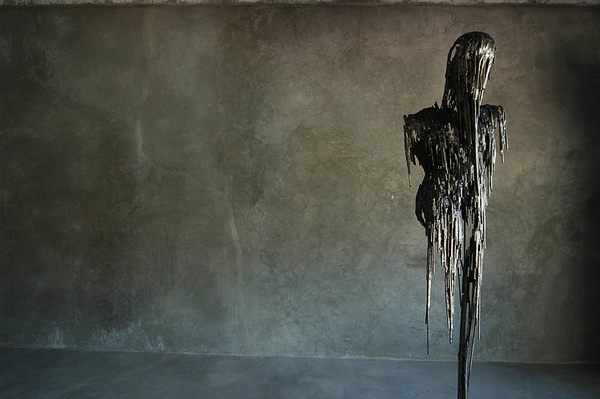 Sculptor says: “The human body with its strength and fragility lie at the core of this series of works, while exposing the illusion of safety in modern society.” Take a look!